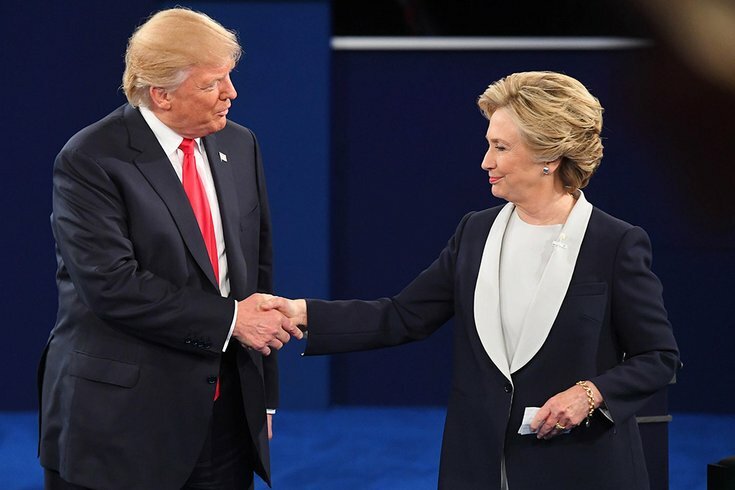 During a 2016 presidential debate, Republican candidate Donald Trump told Democratic candidate Hillary Clinton that Russian President Vladimir Putin had “no respect” for Clinton. “That’s because he’d rather have a puppet as president,” she retorted. In a political debate, the ability to deliver a response that leaves an opponent speechless can be a potent weapon. To win a battle of wits requires qualities that are rare – or at least medium rare – in politics – a good ear, good timing, a nimble brain and a sardonic wit. The ability to deliver a sharp wisecrack can be a potent political weapon. A verbal comeback can be both a bludgeon to injure an opponent or a shield to deflect a opponent’s unwanted advances. The audience laughed, and so did the other Democratic candidates on stage – except for Clinton, whose self-satisfied smile turned to a grimace.